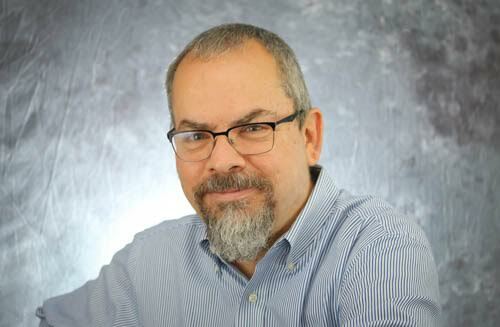 Peachtree Street Church has slowly been dwindling away as it members have died. In the face of a winter storm, the pastor and a small group of people open the doors of their fellowship hall and education wing to the homeless and those stranded and seeking shelter from the cold. The experience opens their eyes to the plight of the homeless living just outside the doors of their church. They begin to search for meaningful ways to effectively make a difference in the lives of their community one person at a time. The journey takes them farther than they ever imagined and completely changes the trajectory of their lives in the process. 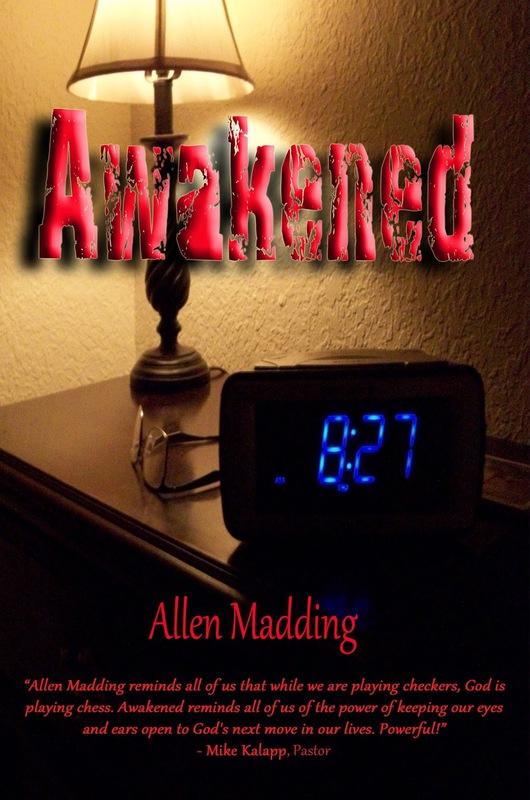 Awakened is the sequel to Shaken Awake.